An Adam’s apple reduction surgery, or tracheal shave, is a common procedure in Facial Gender Confirmation Surgery. The Adam’s apple is a defining characteristic of adult males. A prominent Adam’s apple is a permanent stigma for transgender women who have transitioned, as well as anyone unhappy with the prominence of their Adam’s apple. The Adam’s apple is a prominent cartilage located on the neck in front of the larynx, called the thyroid cartilage. The larynx acts as a resonance box for the vocal chords. During puberty, the larynx grows more in boys than in girls. This creates a greater resonance in the male voice, which is typically deeper. It also causes the bump known as the Adam’s apple to become more visible. 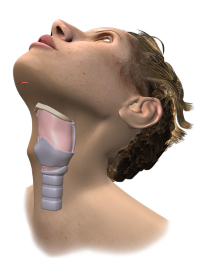 An Adam’s apple reduction or tracheal shave, which reduces the size of the thyroid cartilage, is an efficient solution. 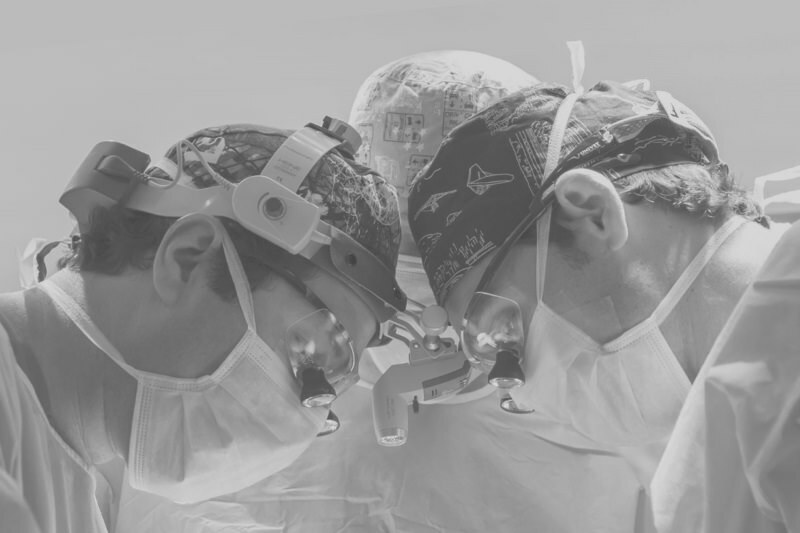 Adam’s apple reduction surgery is another feminization procedure that is simple and quick, but should always be performed by a skilled surgeon since an aggressive reduction can weaken the structure of the larynx and permanently change the vocal quality. The surgeon reduces the thyroid cartilage to obtain a female shape. To avoid a visible scar over the Adam’s Apple area, which would also be a stigma, we perform the incision some distance from the cartilage, normally under the chin in a skin crease if possible. This aims to avoid a visible scar and allows for a significant reduction without any dangers of skin adhesion or fibrosis in the nearby tissues. Despite evolved techniques however, it is not always possible to make a very large Adam’s apple disappear completely with this procedure. The Adam’s apple reduction surgery is best performed under general anesthesia, alone or in combination with other procedures. The technique takes approximately 30 minutes. An incision is made around 2 cm under the chin, if possible, hidden inside a crease below the submental (chin) area. From there, a small tunnel is created to reach the thyroid cartilage. With a surgical file and a special ultrasonic scalpel, the prominence and the superior border is reduced, within anatomically safe parameters. The muscles that are located alongside and over the thyroid cartilage are joined to cover the Adam’s apple reduction area. If an Adam’s apple reduction (tracheal shave) is the only facial gender confirming procedure you plan to have, you will only need to stay in 1 night in hospital. The day after surgery you will be released and may return home without the need to extend your visit in Marbella. Thanks to the utilization of intra-dermic sutures, it is easy for you to remove the single stitch in the comfort of your own home about 9 days after surgery.